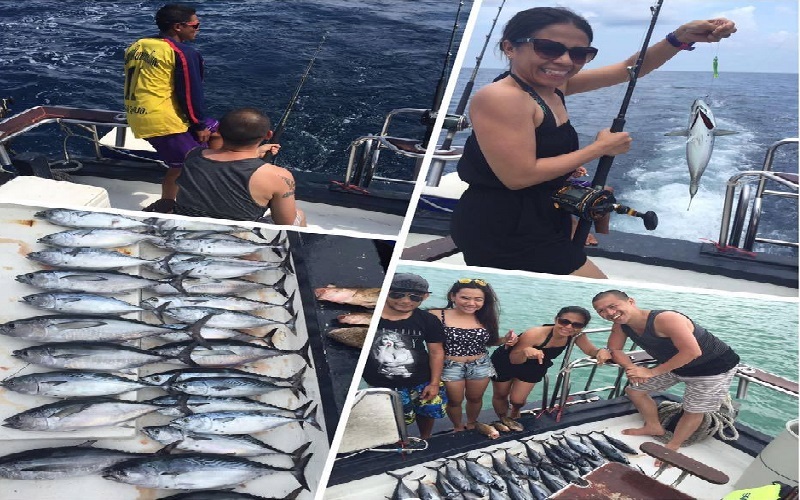 A day out at sea game fishing and trolling. 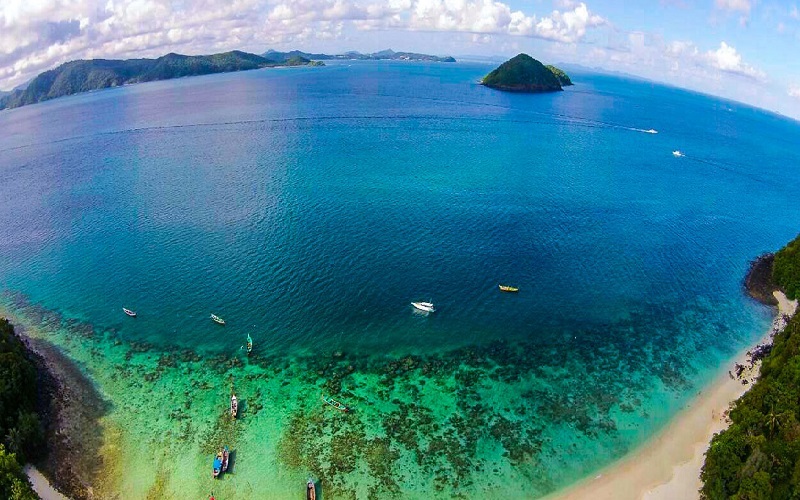 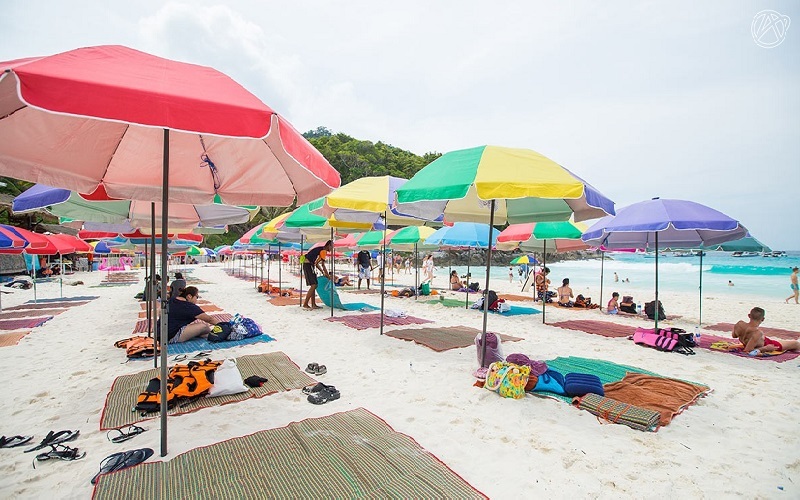 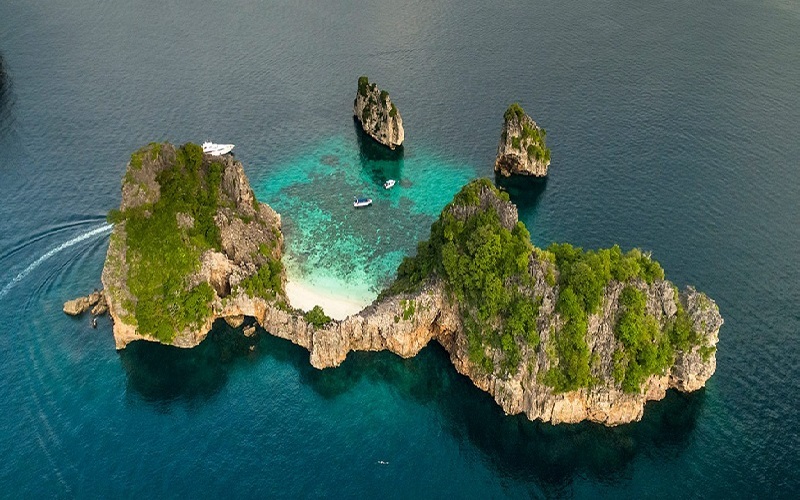 You require no experience whatsoever to take part of seeking out the marine life around Phuket. 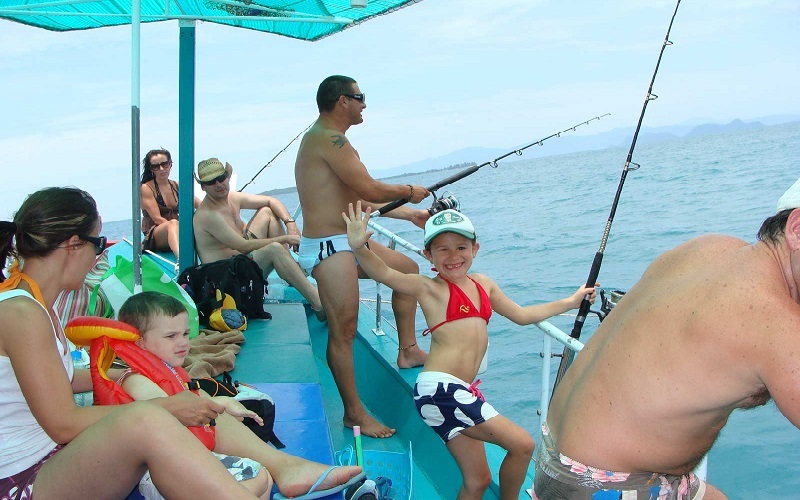 Fully-equipped fishing boats make their way to the islands on which you can take a day fishing trip in the Andaman Sea. 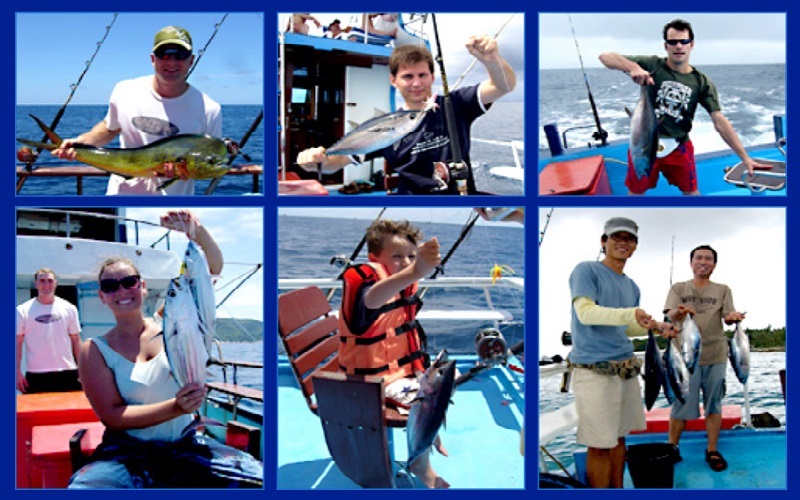 As one of the world's top fishing destinations, Phuket offers exciting opportunities to experience the thrill of fishing game in a tropical paradise. 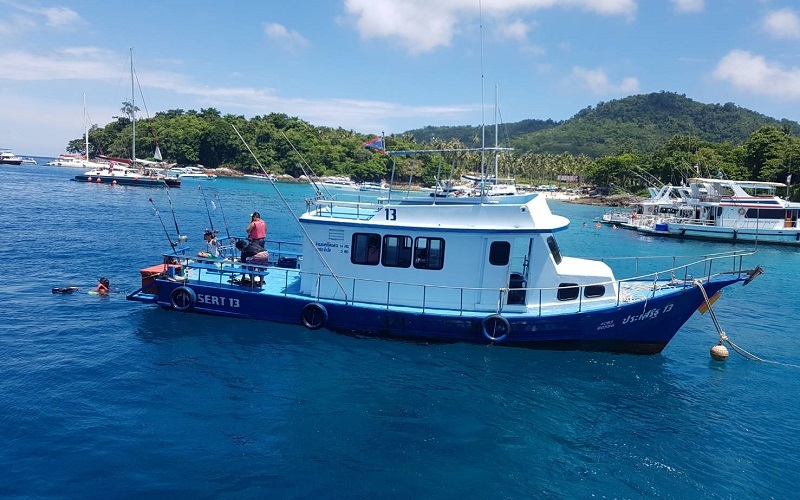 You will be with your highly experienced captain and crew as you cruise the waters off Phuket, to the established areas where game fish are caught on a regular basis. 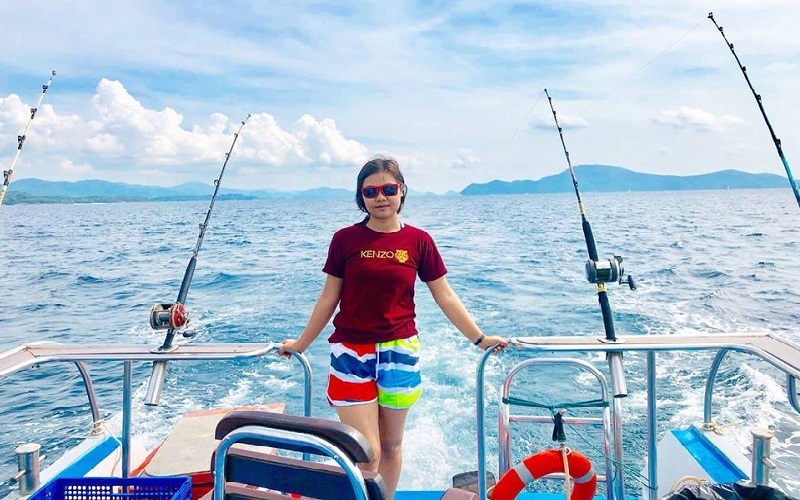 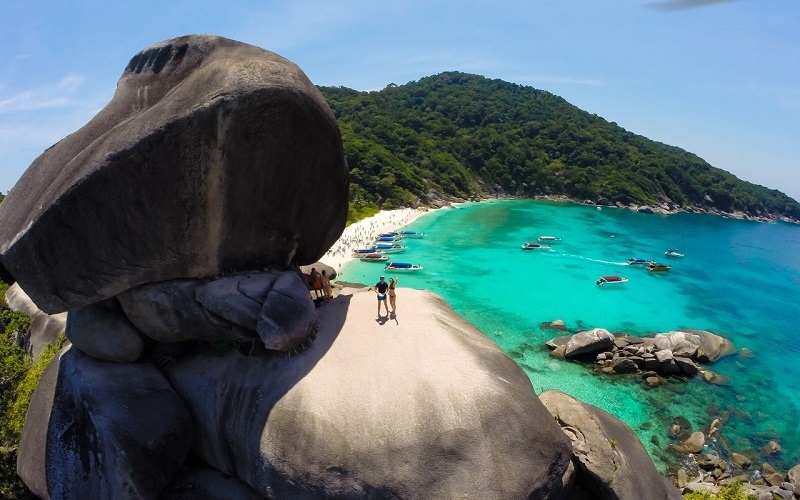 The best spots for fishing is around Raya Islands (20 kilometers from Phuket mainland), that offer a great variety of beautiful coral reefs and fish that never fail to excite visitors who are interested in the intriguing life of the marine. 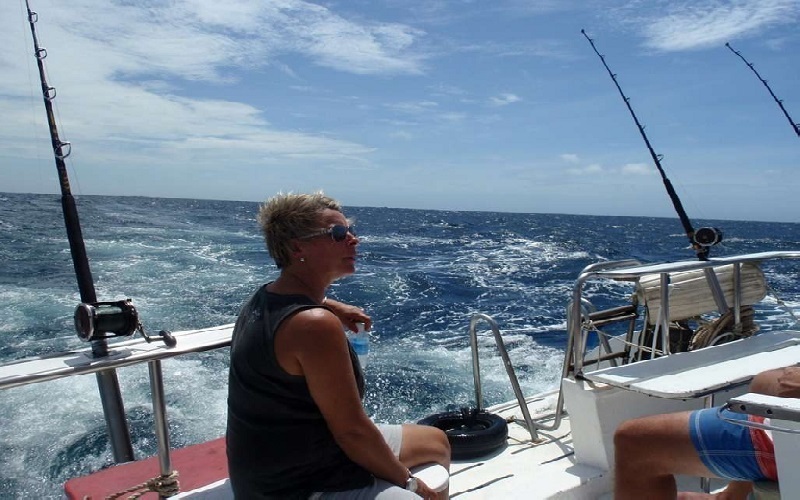 Once sailing out, the crew will explain in detail how to use the equipment and off you go! 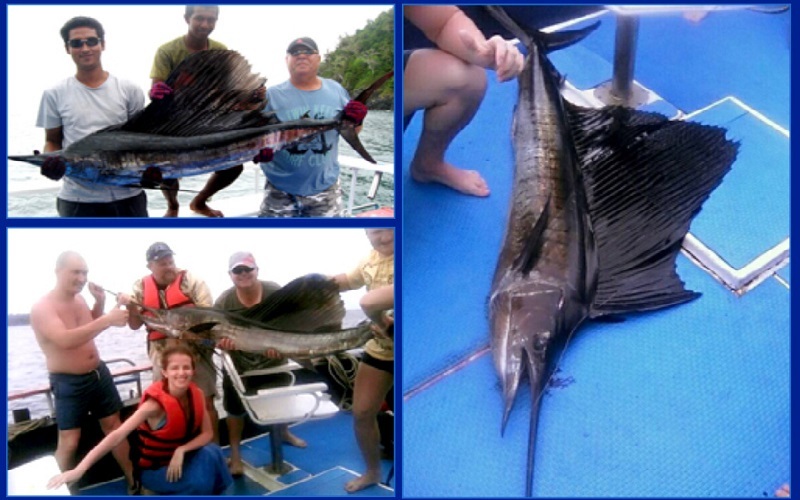 It is not uncommon that participants regularly catch some amazing fish such as: mackerel, billfish, tuna, sailfish etc. 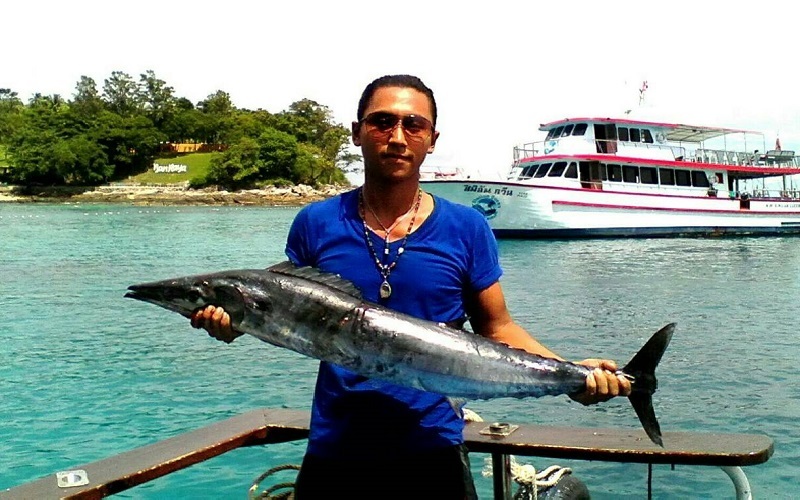 On board, a seafood BBQ lunch is served and perhaps the crew may grill your catch of the day. 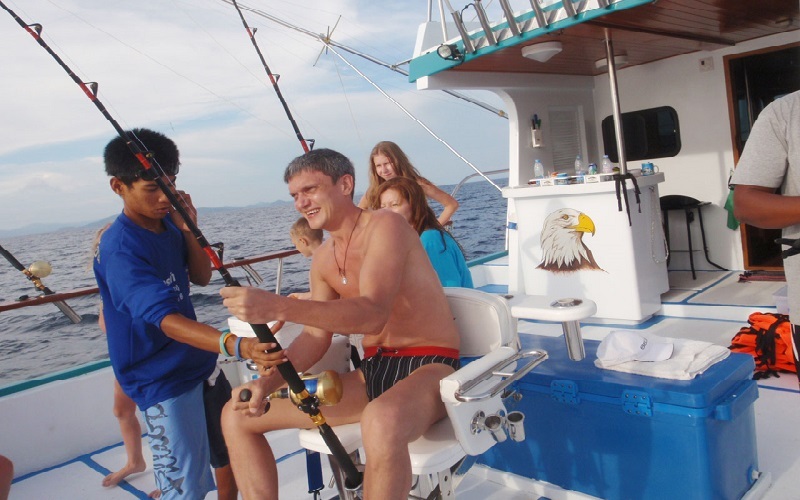 All the fishing equipment and bait are taken care of by boat crew.